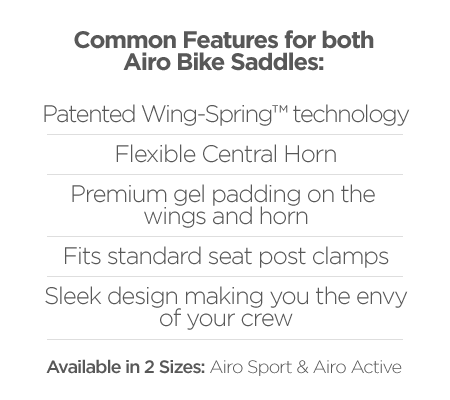 Regardless of your body type or riding style, the Wing-Spring™ technology creates a superior riding experience. Pressure is reduced where contact is necessary and eliminated where it’s not. Independent pressure mapping comparing Airo to traditional bike saddles. Pressure is significantly reduced and is focused only on the sit bones with zero soft tissue contact. Reduced pressure means longer, pain-free rides. Forward riding positions inevitably create soft tissue pressure. 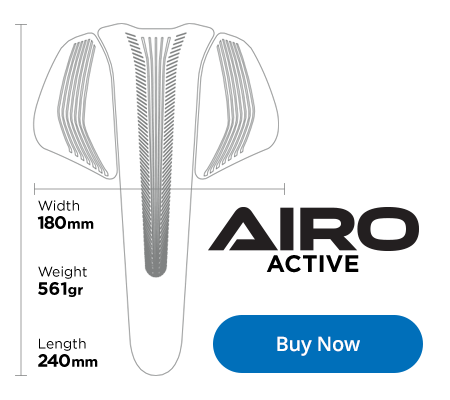 Airo’s Wing-Spring™ technology and the Flexible Horn work together to greatly reduce pressure in these positions. 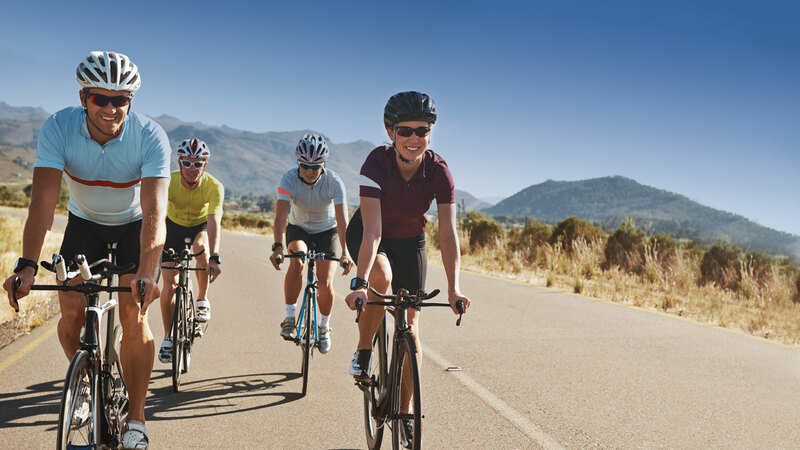 Reduce the health risk, increase enjoyment, and still ride the way you want.